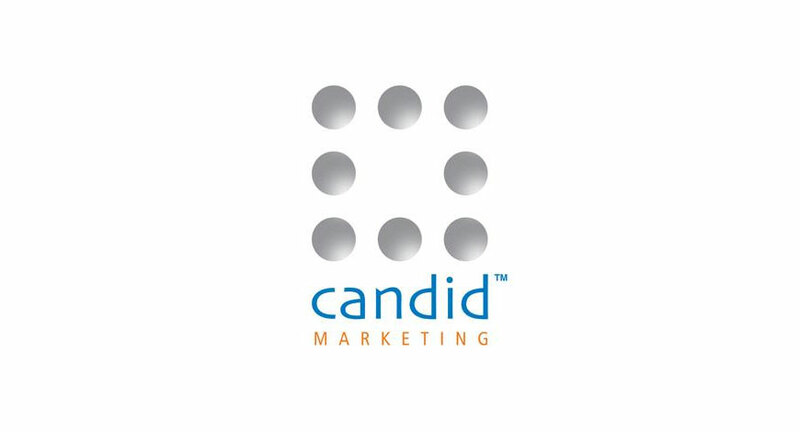 Candid Marketing, a brand activation agency, promotes Amrita Kumar, Mihir Shah and Almin Premani as Executive Director, Associate Managing Partner And Business Head– Candid Arena respectively. The agency has strengthened the core team and is very positive that these changes will play a key role in the current growth phase. In this industry, where not many individuals share the ownership and title with the employees and management, Atul S. Nath, Managing Director, Candid Marketing says, "I believe in empowering the team members and modeling future stalwarts for the industry." Amrita Kumar has been at Candid for the last 16 years and prior to the elevation, she was Managing Partner at the agency. She is involved in strategic decision-making, to steer the team growth over the next few years and will be heading the Mumbai & Bangalore offices. Mihir Shah has been at Candid for 11 years, prior to the elevation, he was Vice President at the agency. He will now be heading Client Servicing & Operations teams in the west and south. Almin Premani will be heading Candid Arena, the events division of India’s No. 1 strategic brand activation agency. He is the profit center head for the business and will be responsible for all the cross-functional roles for Candid Arena. Other key elevations include Himanshu Tiwari as National Head - Commercial & Finance and Vivek Narula as National Head – HR.